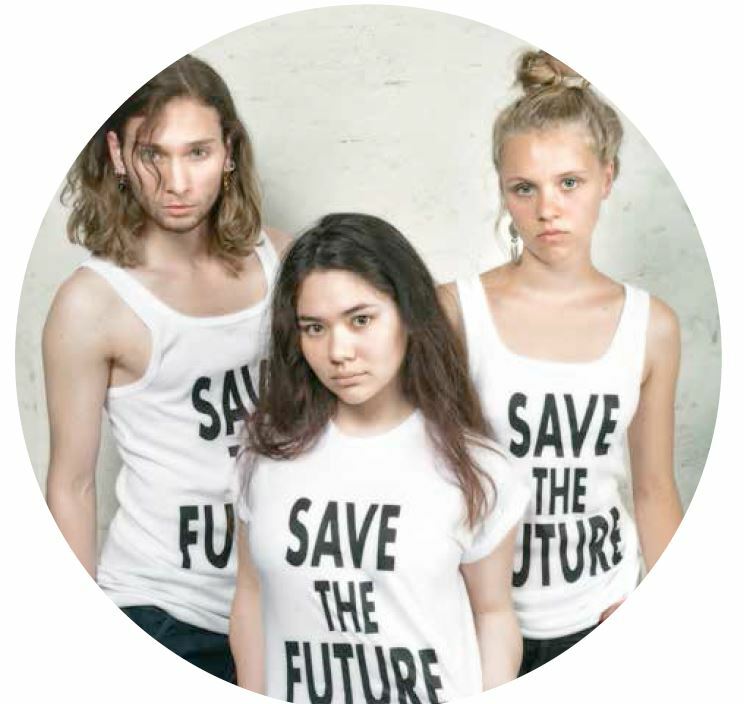 In 2016 SAVE THE WORLD III focused on young ‘world saviours’ and especially for this purpose developed the format YOUNG PLANET. Under the guidance of the artists and experts, young people between 13 and 18 grappled with topics like mobility, resource efficiency, and modern urban development, and worked out their own projects, which were presented to the public in a concluding ‘knowledge show’ on stage. The moderation of Ralph Caspers was made possible by the Liaison Office Internationale Wissenschaft, city of Bonn.